For your carpet cleaning needs, call us at Carpet Cleaning Long Beach. 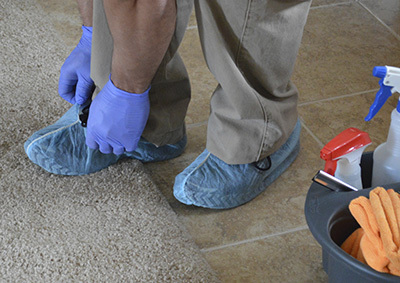 We can remove any stain on your carpet and use safe chemicals, both for you and the environment. 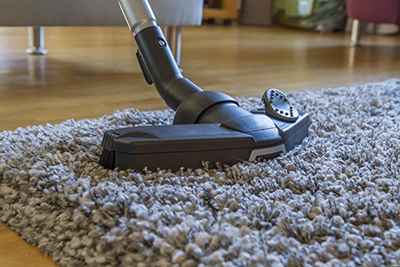 Rest assured that we will do a great job with cleaning your carpet as we have highly trained technicians to do the carpet cleaning quickly and efficiently. If you have dirty and stained carpets, rugs and upholstery, we are here to make them clean, soft and brightly colored again. 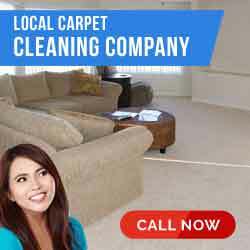 Our expert carpet cleaning services are among the top rated in California. We offer tile and grout cleaning and mold and water removal too. You can call us and make a schedule at your most convenient time. 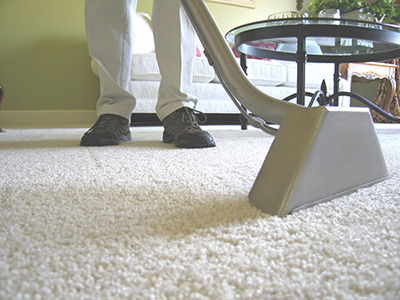 We at Carpet Cleaning Long Beach can come to your home or office to clean your carpet morning, noon or night. Just let us know when the best time will be to come and we would be happy to adjust our schedule so you would not be bothered when we clean your carpet.